Polaris RANGER®, the industry’s No.1-selling utility side-by-side vehicle, today introduced the completely reinvented 2019 RANGER CREW® XP 1000, setting the new standard for six-passenger utility. It brings added passenger and payload capacity to the world’s HARDEST WORKING. SMOOTHEST RIDING.® side-by-side. Fueled by more than 100 owner-inspired improvements, including best-in-class power, towing, ground clearance and payload capacity, the all-new RANGER CREW XP 1000 redefines what a six-person utility machine can do. The 2019 RANGER CREW XP 1000 is the undisputed king of six-seat utility side-by-sides. It has been engineered to outwork the competition, starting with the ProStar® 1000 power plant, which generates a class-best 82 horsepower. All that power is turned into productivity with a massive 2,500 pounds of towing capacity – 500 pounds more than the closest competitor. When the job calls for a full crew, the machine effortlessly hauls up to six people and their gear with an industry-leading payload capacity of 1,750-pounds. Much more than just a workhorse, the all-new RANGER CREW XP 1000 builds on the legendary ride and handling RANGER is known for. It boasts up-to 13 inches of class-leading ground clearance and more durable, 27-inch, 6-ply tires to conquer the toughest terrain. With an unrivaled 11 inches of suspension travel courtesy of RANGER CREW-specific shocks, the ride stays ultra-smooth even when the land is not. Thanks to a 10-percent tighter turning radius and standard EPS, drivers can navigate tight confines with precise control. Drivers and passengers alike will appreciate the entirely reimagined in-cab experience of the RANGER CREW XP 1000. The cut-and-sew seats are thicker and more durable to provide all-day comfort, while entering and exiting the vehicle is made easier with an additional five inches of clearance for both front and rear passengers. A new digital/analogue gauge delivers information to the driver at a glance. The vehicle’s innovative interior design allows riders to haul more gear with new flip-up front and rear passenger seats, plus a new under-seat pass-through for hauling items that require more space. It boasts an expansive 19 gallons of in-cab storage, including 8 cup holders and a huge double glove box. The all-new RANGER CREW XP 1000 is also proven to be tougher, stronger, and more durable. It features dozens of durability improvements, including a more rigid, one-piece chassis, a completely redesigned heavy-duty PVT clutch system, a full-body skid plate, and sealed suspension bushings – all backed by a standard one-year factory warranty. When the weather turns harsh, ride in comfort in the RANGER CREW® XP 1000 NORTHSTAR HVAC Edition. This special edition features a factory-installed heating and air conditioning system and the new, premium RANGER Pro Shield™ cab system –proven to have three-times better dust protection than competitive OEM offerings. Larger sealing surfaces and new gaskets help keep the controlled temperature in and dust out, while both front and rear ventilation provides better airflow and comfort for all passengers. 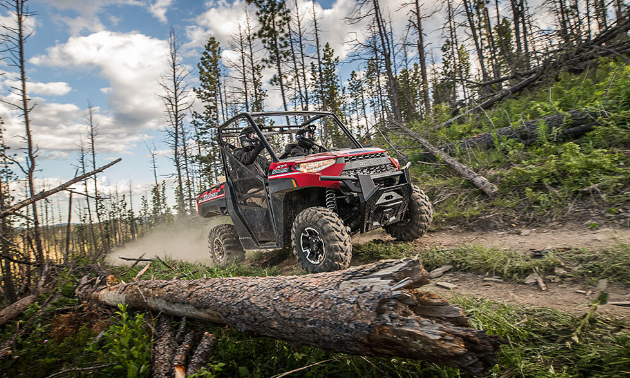 The RANGER CREW XP 1000 takes accessory integration to new heights. The industry’s largest stock front bumper includes an integrated Polaris Glacier® plow mount as well as mounting points for lighting accessories and a Polaris winch – now featuring industry-first Rapid Rope Recovery technology. Additionally, the Polaris Pulse™ electrical system allows for plug-and-play installation of Polaris Engineered™ powered accessories. With more than 200 options available, Polaris Engineered™ accessories – which have been designed, tested and validated with the machine – make it easier than ever to customize the RANGER CREW XP 1000 for any work or recreation application. For example, the RANGER Pro Shield™ cab system offers more than 1,800 customizable configurations; and Pro Armor Harvester® tires, developed in partnership with Pro Armor® specifically for RANGER, feature triple-belted sidewalls, a 10-ply rating and a 5,000-mile tread life. Offered in Sage Green, Sunset Red Metallic and Polaris Pursuit® Camo, the all-new RANGER CREW XP 1000 will be available in dealerships starting in late April. Even with the 100-plus owner-inspired improvements, the machine starts at $16,299 US and $19,999 CAN. You can find more information about RANGER and the all-new RANGER CREW XP 1000 at ranger.polaris.com. 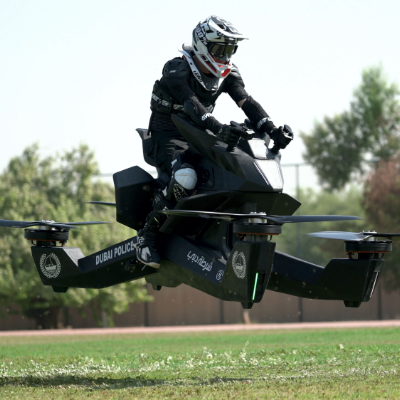 Polaris Industries Inc. (NYSE: PII) is a global powersports leader that has been fueling the passion of riders, workers and outdoor enthusiasts for more than 60 years. With annual 2017 sales of $5.4 billion, Polaris’ innovative, high-quality product line-up includes the RANGER®, RZR® and Polaris GENERAL® side-by-side off-road vehicles; the Sportsman® and Polaris ACE® all-terrain off-road vehicles; Indian Motorcycle® midsize and heavyweight motorcycles; Slingshot® moto-roadsters; and Polaris RMK®, INDY®, Switchback® and RUSH® snowmobiles. 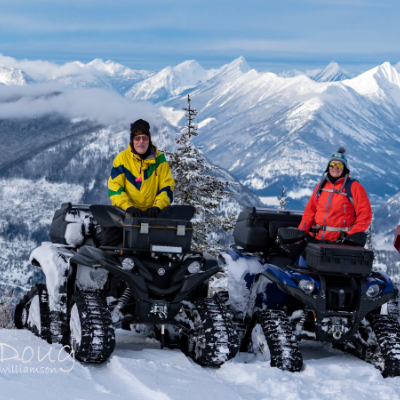 Polaris enhances the riding experience with parts, garments and accessories, along with a growing aftermarket portfolio, including Transamerican Auto Parts. Polaris’ presence in adjacent markets globally includes military and commercial off-road vehicles, quadricycles, and electric vehicles. Proudly headquartered in Minnesota, Polaris serves more than 100 countries across the globe. Visit www.polaris.com for more information. 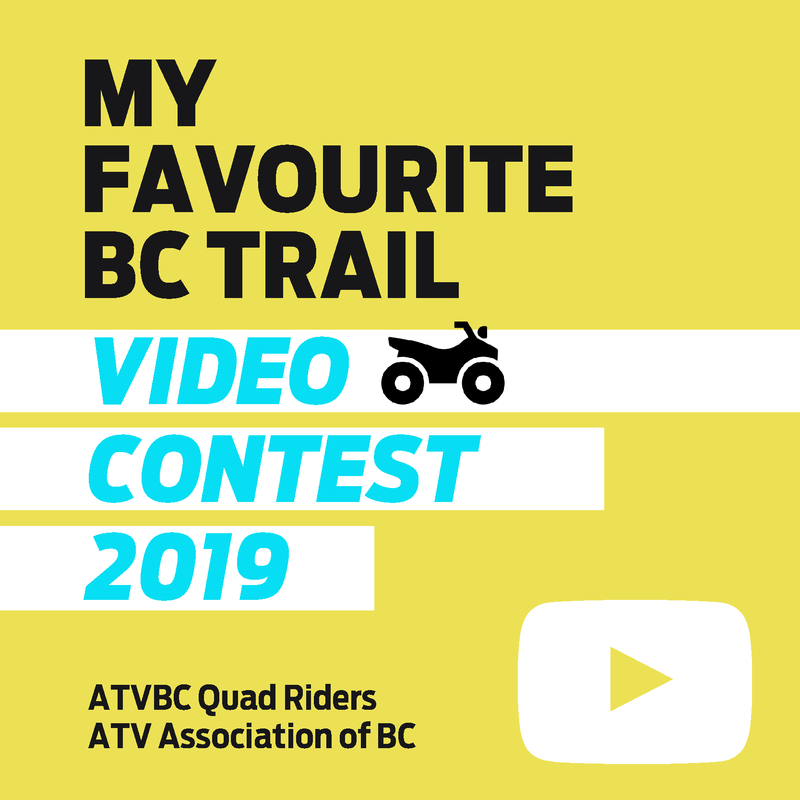 ATV Zone, Kootenay Rockies, BC Winterize your ATV—add tracks! ATV Zone The Jetsons have arrived. ATVs can fly!